Following on from the removal of a tree, the stump often needs reducing further to below ground level. 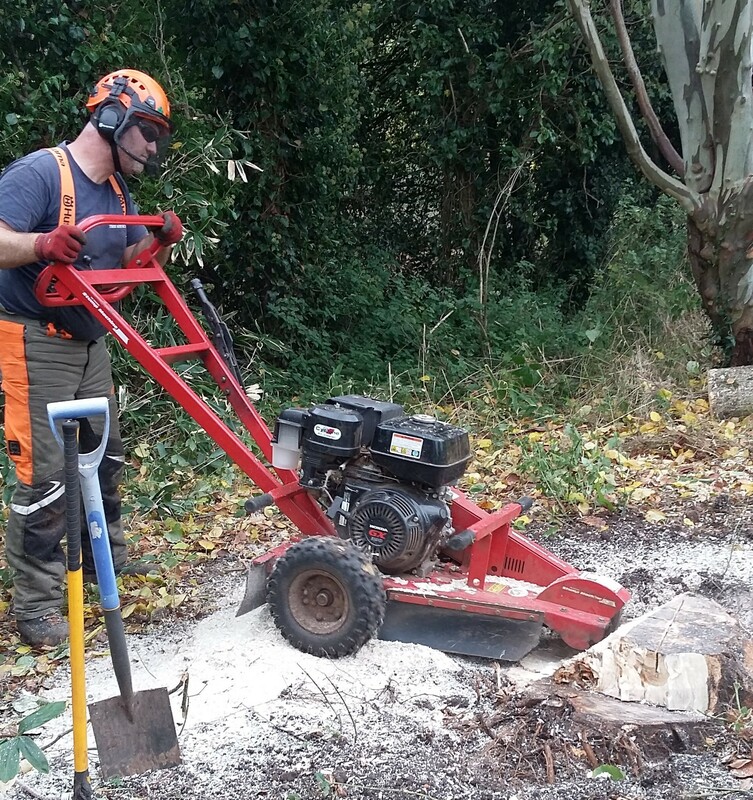 We are able to do this using a Stump Grinder as shown in the pictures below. Stumps may be different sizes. 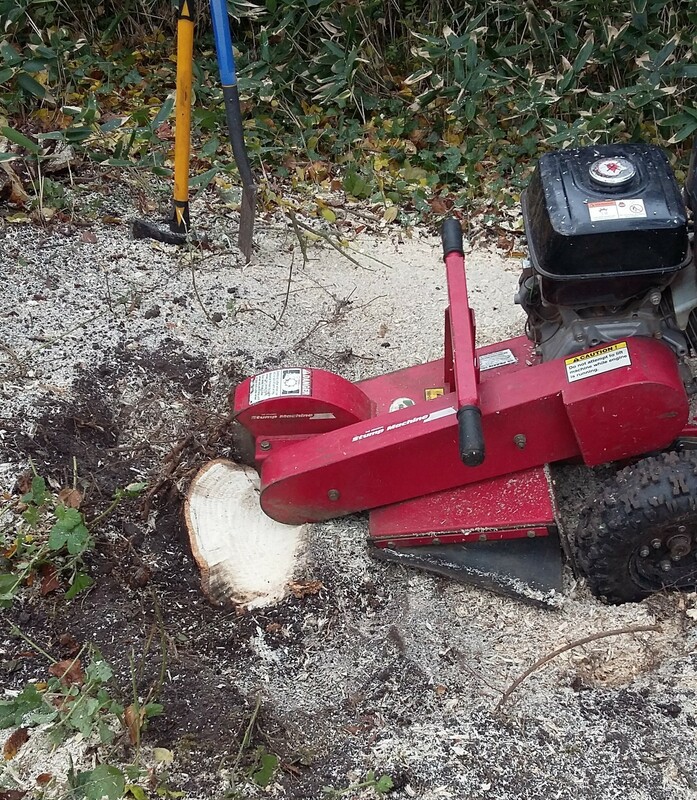 Our machine is able to work on stumps up to 3ft in diameter. Stump Removal will allow you to reclaim areas grass or plant a flowerbed, you will totally cover the area that the tree and stump were located previously.